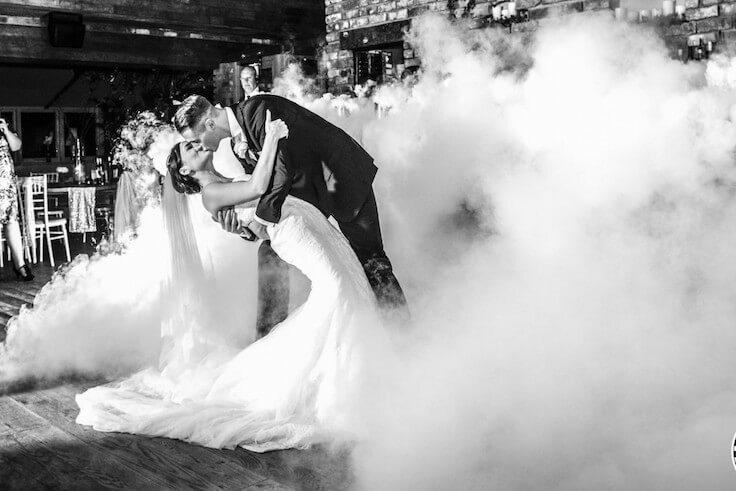 A magical effect …add the WOW factor and get the perfect First Dance Photo with our Dry Ice upgrade as you appear to be dancing on a cloud. If you would like to illuminate and colour theme your Dry Ice, this can be done using Uplighting which can be colour themed to your preference. How long does Dry Ice last for ? We supply 10kg of Dry Ice, this will produce 10-15 minutes of thick, white fog that will hug the floor and spread without rising. This is long enough to cover the first three songs of the night. 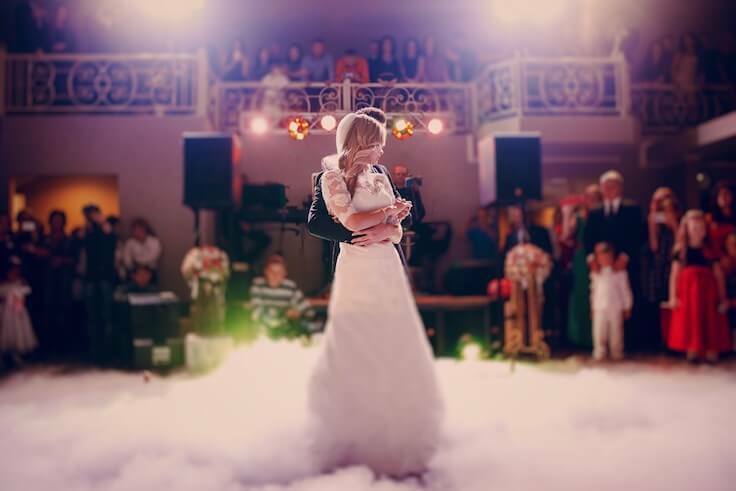 If you would like more Dry Ice for the Disco, Cake Cutting or Entrance’s, this is priced at £95 per 10kg (10-15mins). 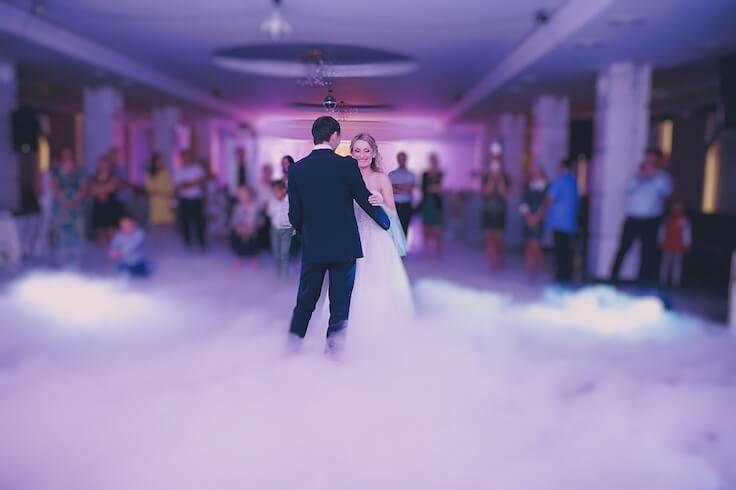 Amaze your guests …this is the real Dry Ice, a frozen co2 effect transforming your dance floor with a beautiful sea of cloud which will gently lap around your feet. 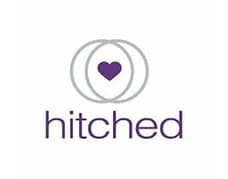 Please note that Dry Ice is heavier than air so will always stay low, it doesn’t set off smoke alarms and ultimately disperses into water vapour.